Adding Some ‘Pep’ into our Fit-Outs! 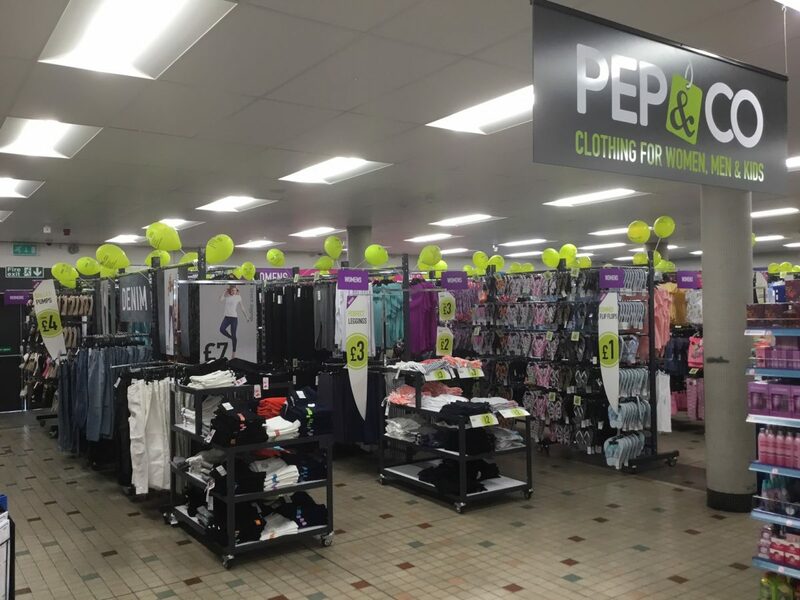 CWP have recently completed the first phase of our roll-out for the Pep & Co fashion brand. We were appointed to provide our services to prepare the areas ready for the installation of the new system. CWP provide site clearance, flooring, lighting, electrical & decoration as part of our project managed package.